In 2010, Planned Parenthood of the Inland Northwest agreed to pay the state $345,000 after settling a 2009 audit that uncovered the clinic used incorrect codes and provided insufficient documentation for some claims billed to Medicaid. 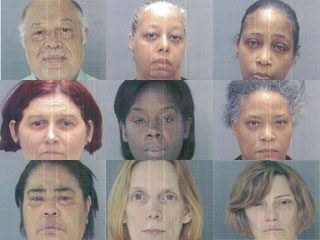 Planned Parenthoods in New Jersey were also investigated that same year. 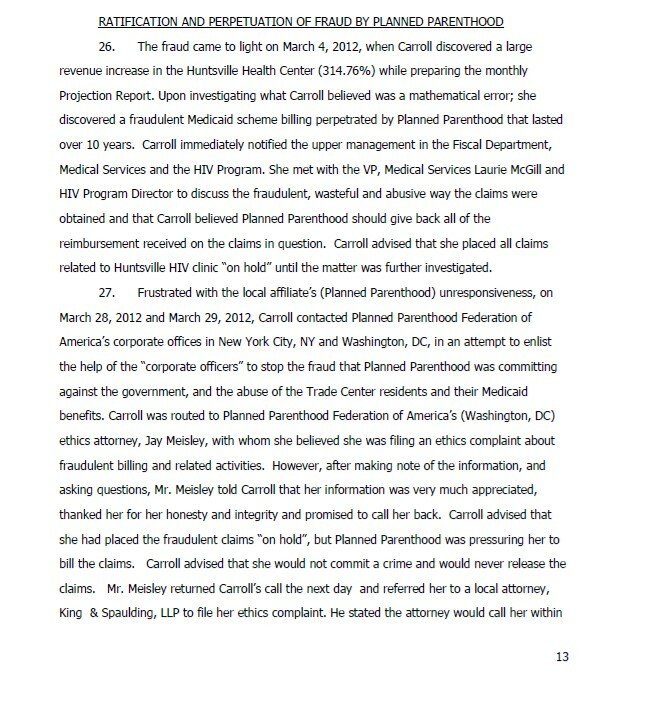 In 2012, a published report said that Illinois Medicaid’s inspector general was investigating the billing practices of Planned Parenthood of Illinois’ medical director. 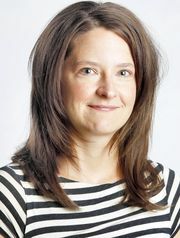 Crain’s Chicago Business reported more than $3 million in Medicaid funds going to the Planned Parenthood doctor made her the Illinois program’s second-highest-paid doctor. So when Nicole Safar, Planned Parenthood of Wisconsin’s policy director claimed audits in her state of the abortion giant would only turn up compliance, it looked rather suspicious to me. 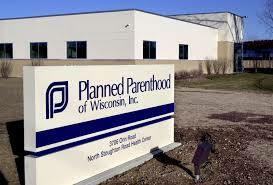 The investigation stems from a letter 28 Wisconsin State Representatives and 4 State Senators wrote calling for an investigation into family planning centers and Planned Parenthood centers in the state. 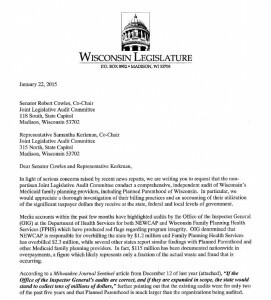 The letter detailed what it calls “red flags” already discovered by the Office of the Inspector General (OIG) at the Department of Health Services against two family planning facilities, (NEWCAP and Wisconsin Family Planning Health Services) in the state which over-billed the state a combined total of $3.5 million. But, of course, Planned Parenthood is crying foul and the media is listening. So forgive me if I do not buy what Safar is selling ! 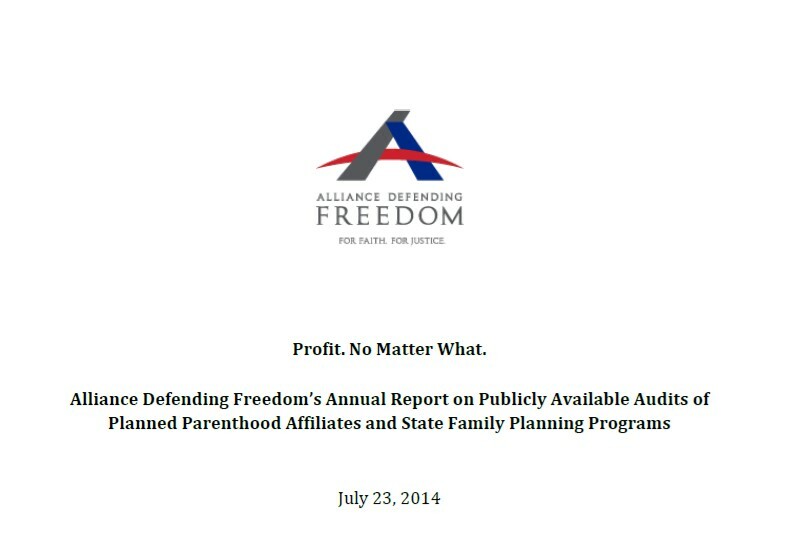 Alliance Defending Freedom made public Wednesday its latest annual report to Congress that identifies waste, abuse, and potential fraud by Planned Parenthood, state family planning programs, and other organizations. As in 2013 and previous years, the report urges Congress to continue its investigation into the misuse of taxpayer dollars. The report details the 44 known audits or other reviews of Planned Parenthood affiliates’ financial data and practices, as well as 51 known audits of state family planning programs and three known audits of family planning organizations that found overbilling. 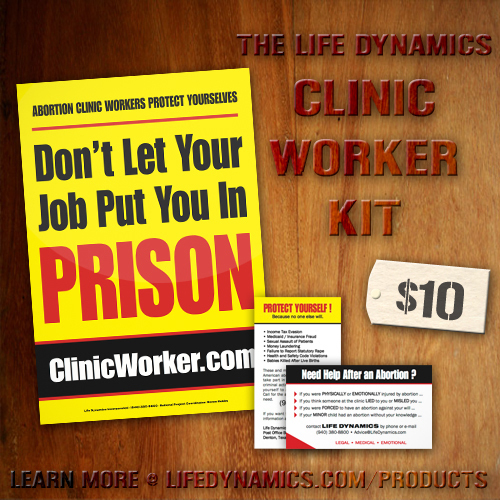 The audits for fiscal year 2013 found a total of more than $115 million in waste, abuse, and potential fraud in federal and state family planning funding programs, the lion’s share of which goes to Planned Parenthood. Approximately $14.4 billion of federal Medicaid expenditures were improper payments, according to government sources. 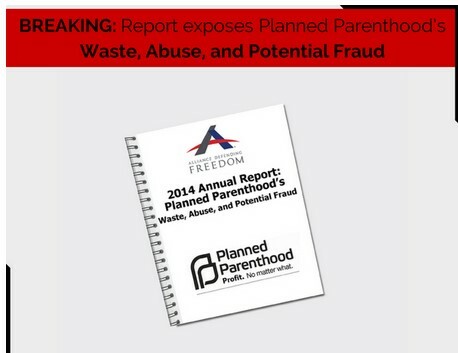 The report also identifies 10 types of waste, abuse, and potential fraud Planned Parenthood affiliates have been found to be committing or have been credibly accused of nationwide. 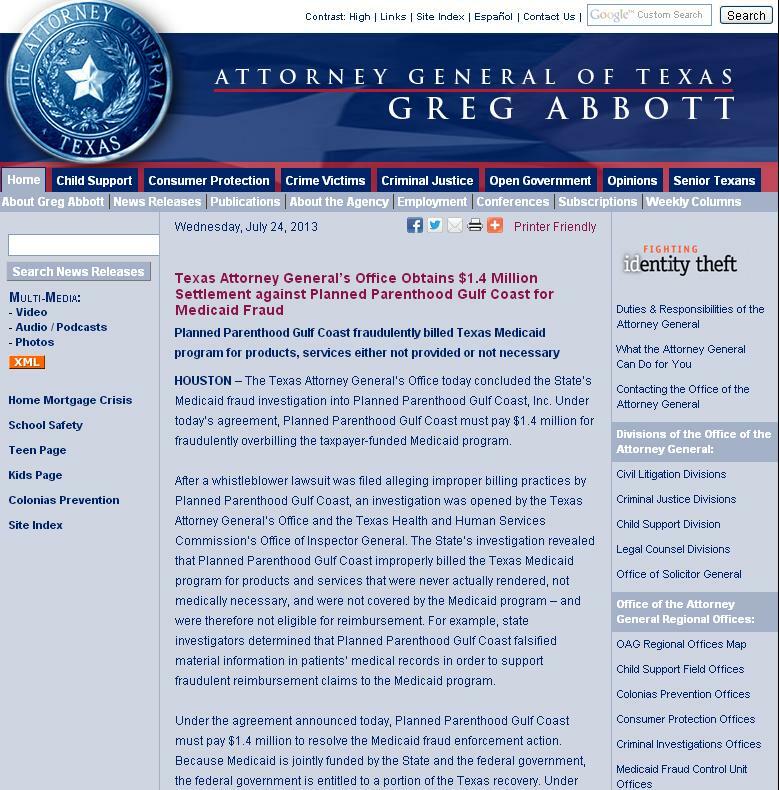 The potential fraud includes the illegal practice of billing and being reimbursed by Title XIX agencies for medications and/or services provided in connection with an abortion. 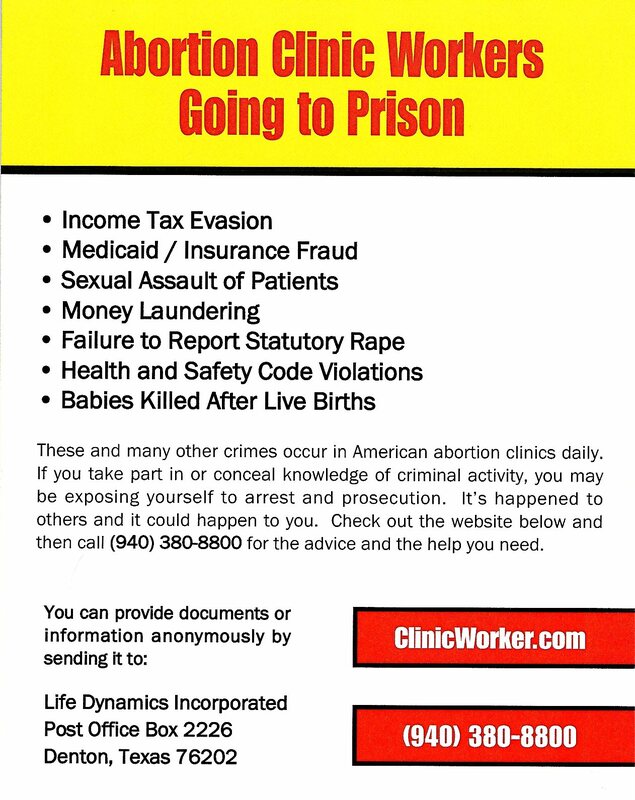 Other alleged billing violations include billing in excess of actual acquisition cost or other statutorily approved costs for contraceptives and Plan B products, inappropriately billing for services that were not medically necessary, billing for multiple initial prenatal care visits, and incorrectly billing initial, follow-up, and postpartum services. Under the agreement reached on Friday, the New York State Office of the Attorney General announced a settlement with Kelli Conlin, the former president of NARAL-NY Pro-Choice and its affiliated foundation, the National Institute for Reproductive Health (NIRH), in connection with a lawsuit filed in June 2012 that charged Ms. Conlin with abusing her position and using charitable funds for her personal benefit. Under the terms of the settlement, which is subject to court approval, Ms. Conlin will be permanently barred from serving as a fiduciary of any not-for-profit organization registered in New York State. 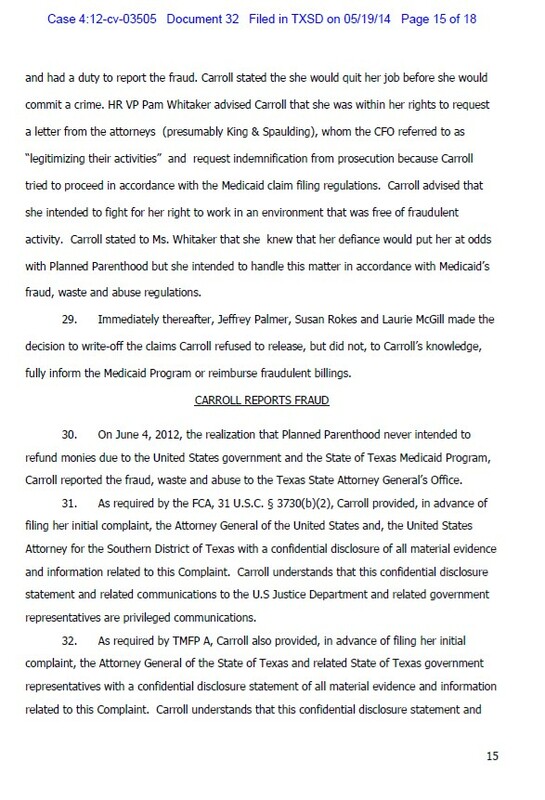 She has agreed to dismiss claims against NARAL that she asserted and will pay $20,000 in restitution to NARAL. The restitution is in addition to the $75,000 she paid in 2012 in connection with her plea to criminal charges brought by the Manhattan District Attorney’s Office. 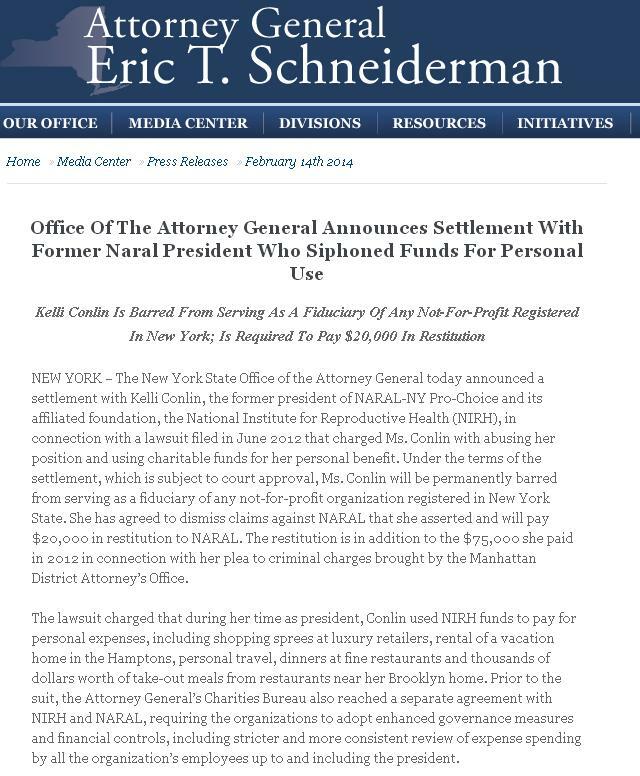 The lawsuit charged that during her time as president, Conlin used NIRH funds to pay for personal expenses, including shopping sprees at luxury retailers, rental of a vacation home in the Hamptons, personal travel, dinners at fine restaurants and thousands of dollars worth of take-out meals from restaurants near her Brooklyn home. Prior to the suit, the Attorney General’s Charities Bureau also reached a separate agreement with NIRH and NARAL, requiring the organizations to adopt enhanced governance measures and financial controls, including stricter and more consistent review of expense spending by all the organization’s employees up to and including the president. 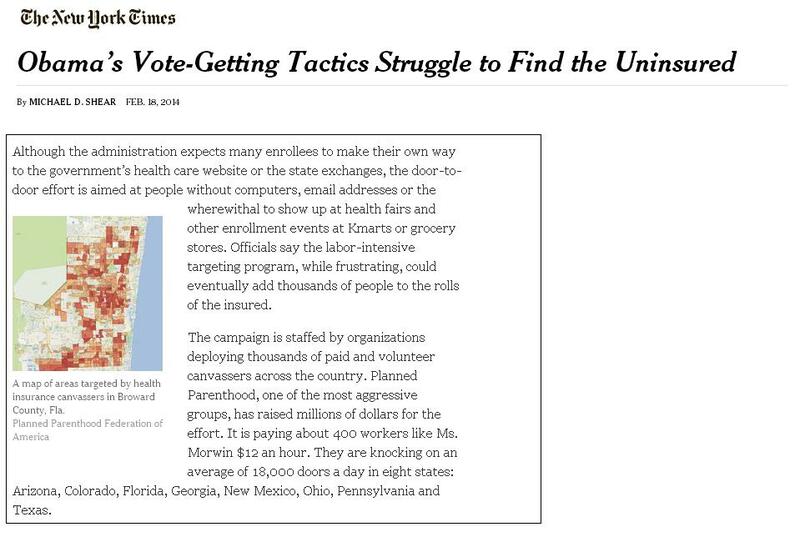 In November of 2009 NARAL’s Kelli Conlin supported Obama’s Health Care Bill. According to the description on NARAL’s YouTube page which has since been removed: On November 16, 2009, Senator Kirsten Gillibrand held a press conference with various women’s health advocates to protest the anti-choice Stupak-Pitts amendment and demand that health care reform does not come at the price of women’s rights. NARAL Pro-Choice New York President Kelli Conlin spoke along with an impressive array of pro-choice advocates, including Senator Gillibrand, New York City Council Speaker Chris Quinn, Planned Parenthood President Cecile Richards, and feminist leader Gloria Steinem. 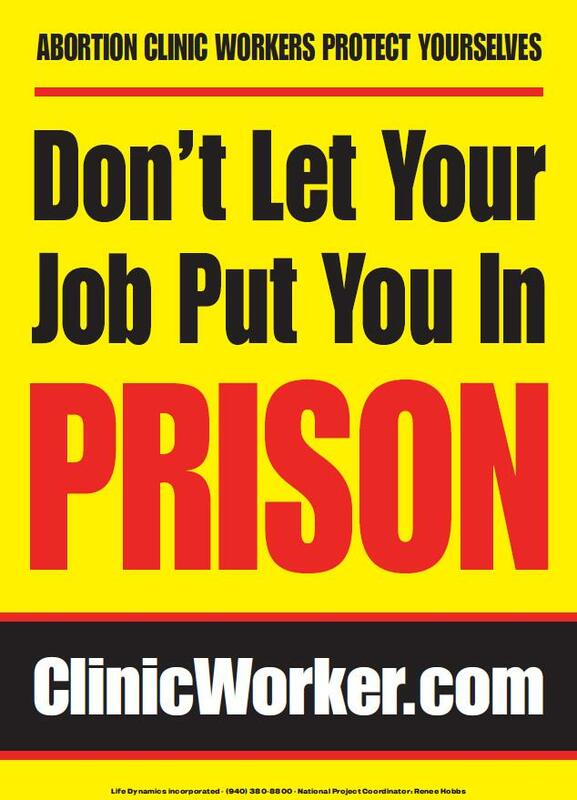 In 2010, KATY HERINGLAKE, who once had a job working in the state Capitol for state Sen. Jeff Plale, was “convicted of swiping $13,000 from National Abortion Rights Action League of Wisconsin,” Where she used to work. Her name has been changed to Katy Venskus, where she lobbies for AT&T Wisconsin and Education Reform Now. Dane County District Attorney Brian Blanchard reportedly charged Venskus with two felonies for allegedly using her lobbying company’s credit card on more than $15,000 in personal expenses. 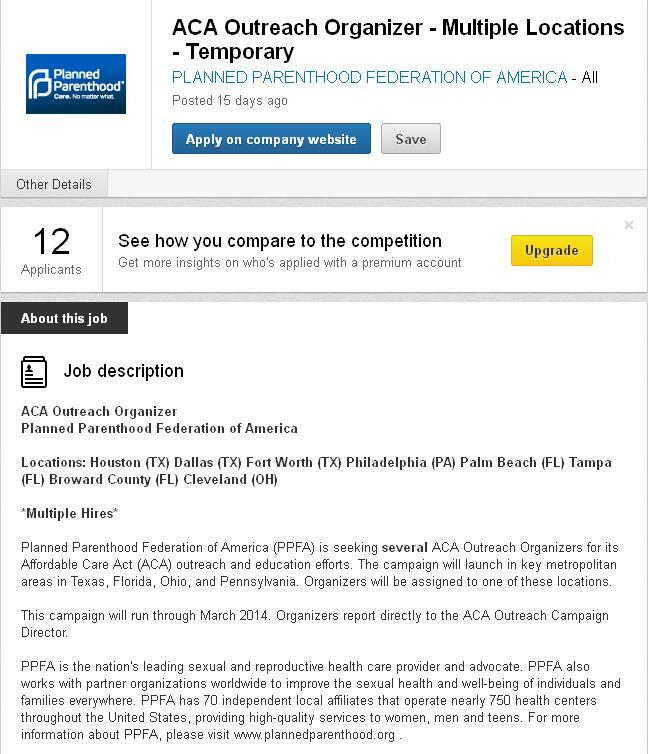 Planned Parenthood is in an all out effort to hire to promote ObamaCare a/k/a/ the Affordable Care Act (ACA). 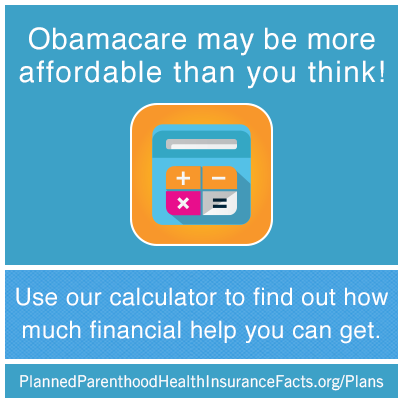 Of Course, Planned Parenthood has a monetary benefit from ObamaCare because they will receive more than the $542 million they already get in federal tax dollars. 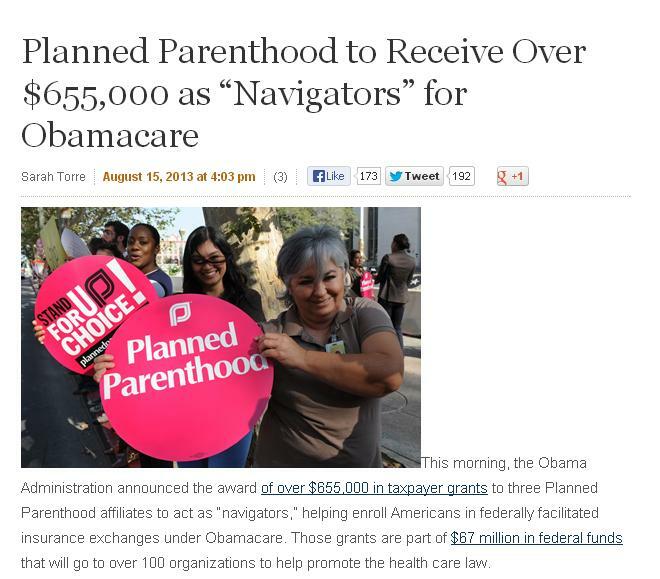 As a Navigator, Planned Parenthood affiliates receive hundreds of thousands in federal money. In August the Obama administration announced which Planned Parenthood affiliates received grants: Iowa-based Planned Parenthood of the Heartland, Montana-based Intermountain Planned Parenthood and New Hampshire-based Planned Parenthood of Northern New England. 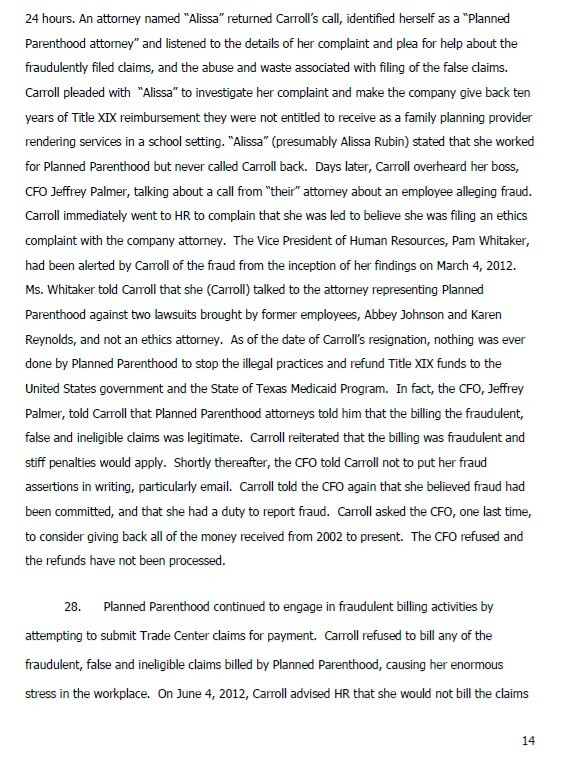 Despite all this $$$$ being thrown around, Planned Parenthood has been under investigation recently for fraud. 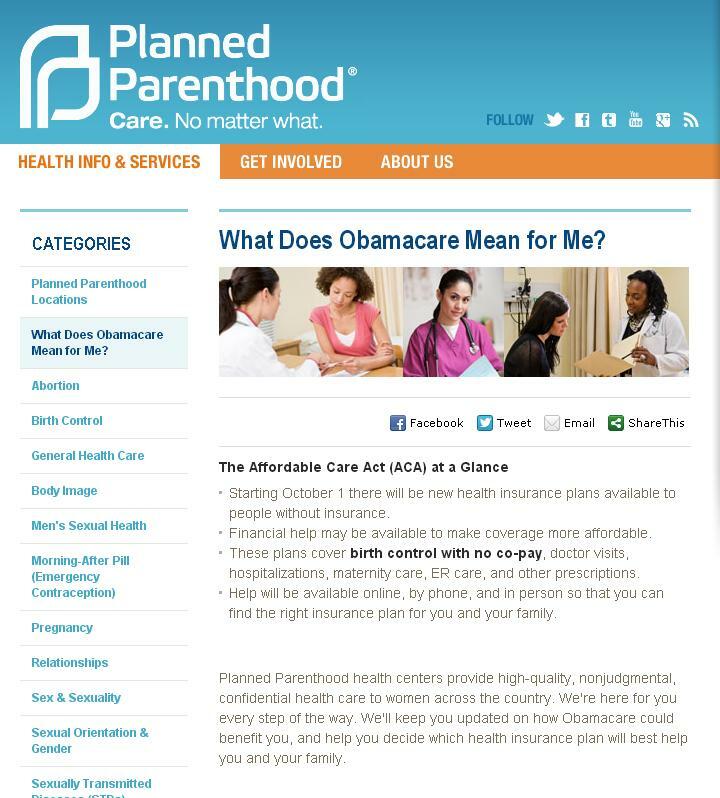 According to blogger Jill Stanek, in August 2012 Planned Parenthood of Northern New England was one of three Planned Parenthoods to whom HHS Secretary Kathleen Sebelius awarded grants to serve as Obamacare ”navigators” to help people enroll in Obamacare. 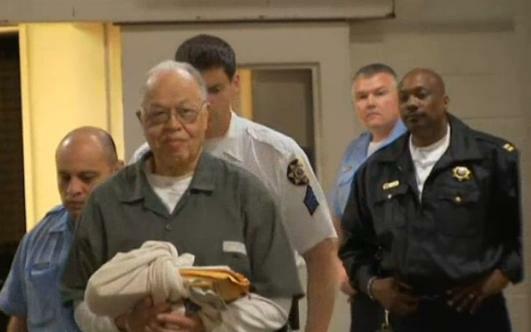 PPNNE was given $145,161 from a total of $655,000 awarded to the three. The Obama administration had to know PPNNE was under investigation when it awarded PPNNE the grant. Or perhaps PPNNE didn’t acknowledge the investigation when applying for the grant? Either way, something smells. 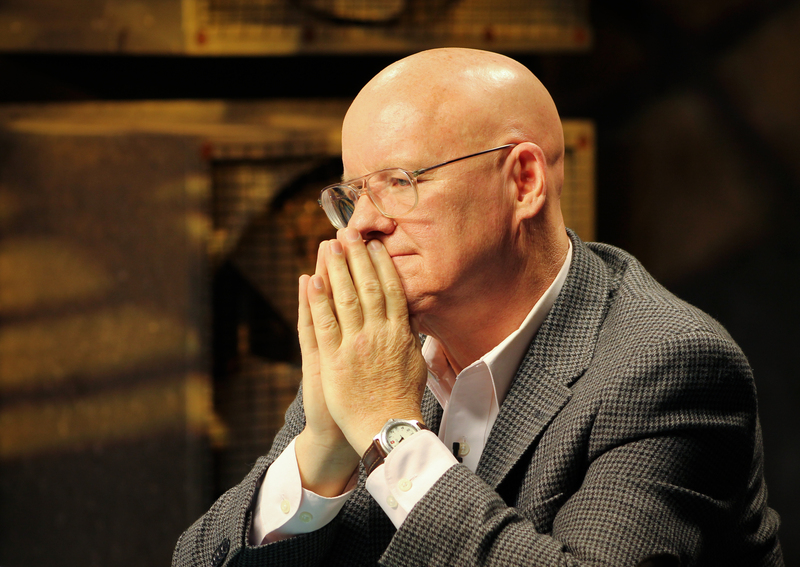 More odorous info: At the time of PPNNE’s grant award, Steve Trombley was the CEO. Trombley was formerly CEO of Planned Parenthood of Chicago, and then Planned Parenthood of Illinois, when Obama was state senator and U.S. senator. The two men were close allies. 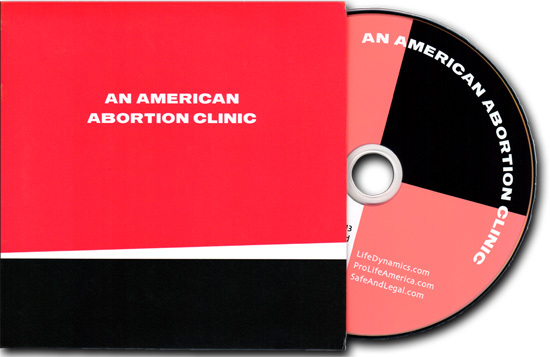 Obama even gave Trombley a shout out to during his infamous speech to Planned Parenthood in 2008 (:41 on the video). Earlier this month New Hampshire Right to Life sued PPNNE for prescribing the RU486 abortion pill too late in the pregnancy, contrary to FDA protocol, which violates state law. 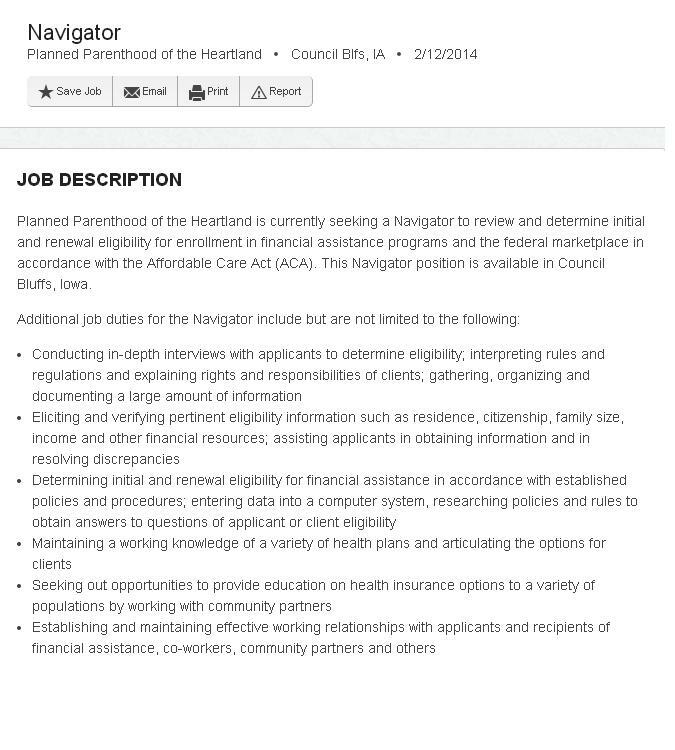 Other Planned Parenthood affiliates are also being looked at for fraud, but so far are not directly connected to the Navigator program. 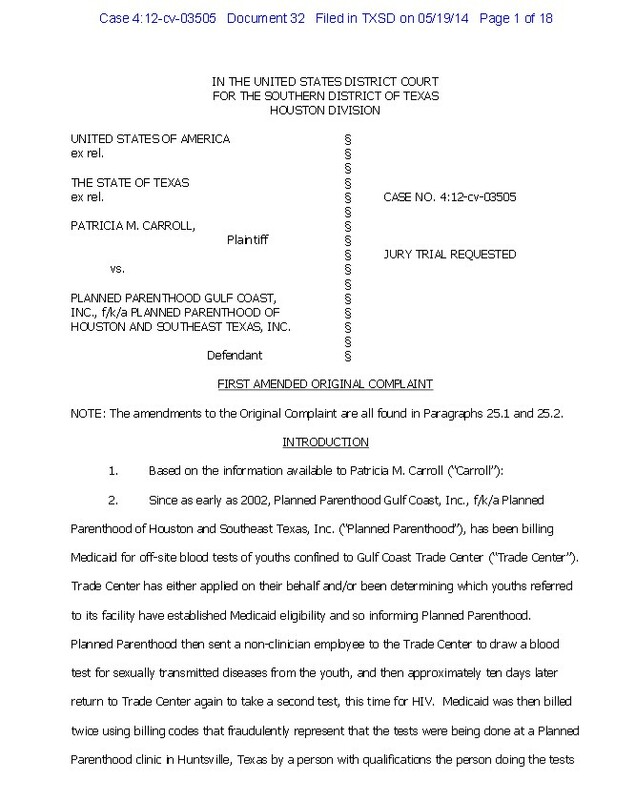 Planned Parenthood Gulf Coast recently settled a medicaid fraud case with the state of Texas for $4.3 million. 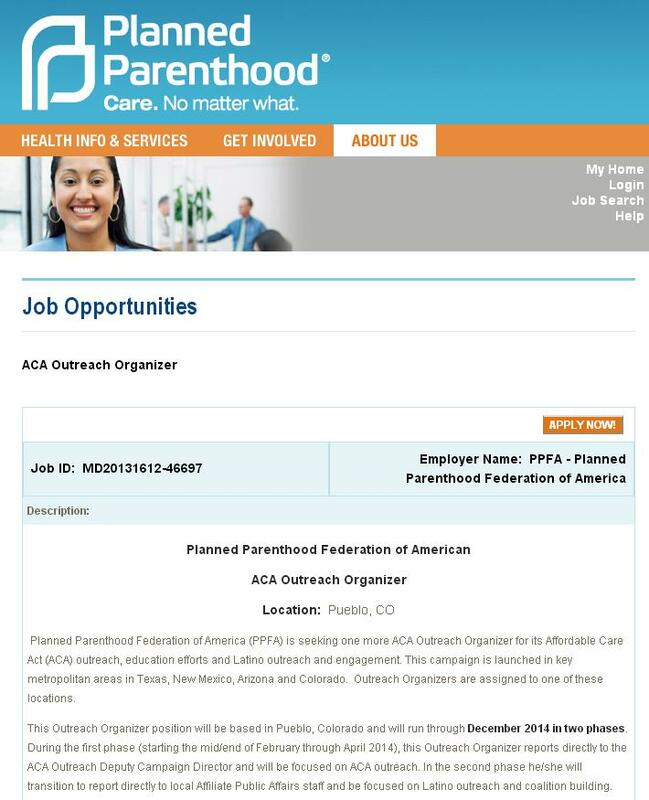 Planned Parenthood has a ton of use for all the federal dollars being shoveled their way. They are building Mega Centers and paying their staff 6 digit salaries. The question remains, when you hand over all your personal information to an ObamaCare promoter, do you want it to be an abortion clinic employee who has no problem defrauding the tax payer? Think about it.